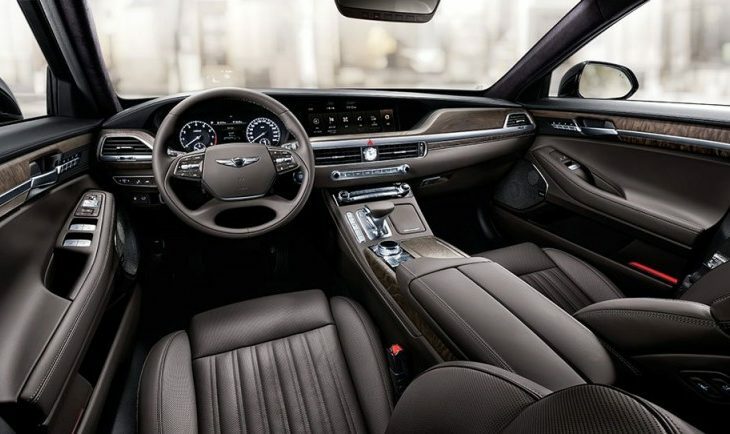 Hyundai‘s Genesis has been mimicking more expensive high-end vehicles for some time now, and the Korean automaker’s new 2020 G90 aims to up the ante once again. Originally named the EQ900, the luxe sedan was recently renamed the G90 and given a stylish update. Customers will immediately notice the sedan’s gently altered design cues, including new hood creases, four-point headlights, updated taillights, and a reimagined grille. The Genesis G90 was rolled out by Hyundai on home turf, an event in Seoul. The vehicle’s design is nearly indistinguishable from more-expensive competitor builds, voicing Bentley design language in no uncertain terms from the front. If you’ve ever done a quick double-take when one of these sails by in your periphery, Hyundai is happy, and with the G90 they’re looking to increase the presence of this playful luxe pastiche on the roadways of America. The 2020 variant boasts new exhaust tips and turn signals, and drivers will be able to select from nine modern exterior colors. On the inside, the updated Genesis boasts a reimagined 12.3-inch infotainment screen complete with Intelligent Car Management Service and smartphone integration. 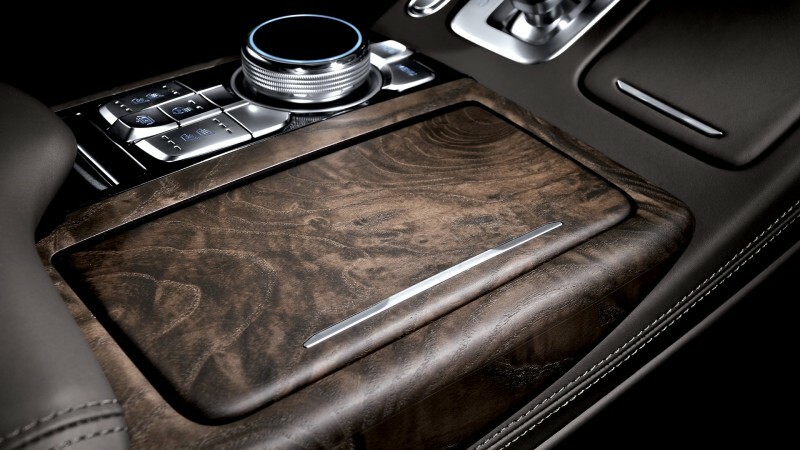 This is a luxury car, so the tech suite is extensive. Adaptive Suspension Control, Active Noise Cancellation, and a series of driver-assist and safety features top the list for the G90. Pricing is yet to be revealed, but a 2019 G90 starts at about $68K.